Pick up the Winter 2017 issue of Destination I Do Magazine to see the fabulous feature the #ChicExecs PR team secured for BioClarity! 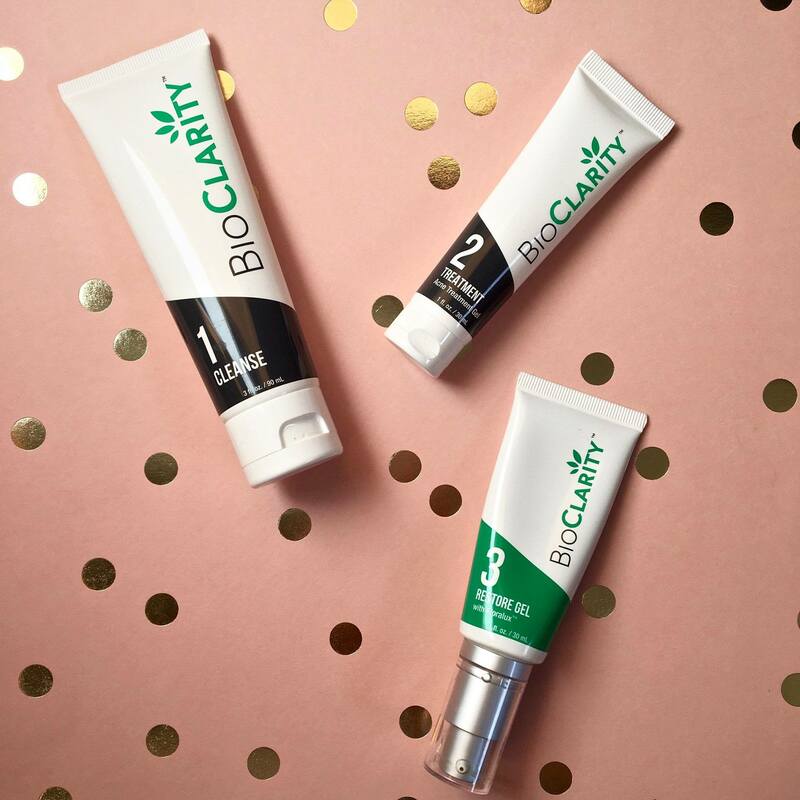 Clinically effective and naturally soothing, BioClarity is designed to give you a new kind of confidence in your appearance—natural confidence! Head over to bioclarity.com to learn more.